The commune, situated at a distance of 4 kilometres southeast of Marosvásárhely – Târgu-Mureş, also part of the metropolitan area of the aforementioned city, regroups two settlements: Koronka and Székelyboós – Bozeni. The neighbours of this administrative unit are, besides Marosvásárhely – Târgu-Mureş, the communes of Jedd – Livezeni, Gálfalva – Găleşti, Backamadaras – Păsăreni and Ákosfalva – Acăţari. In the papal tithe registers from 1332 respectively 1335, the settlement appears under the names of Koronka and Korunka, while later on, the register from 1567 mentions Coronka, a settlement that according to this document “numbers eight porches”. 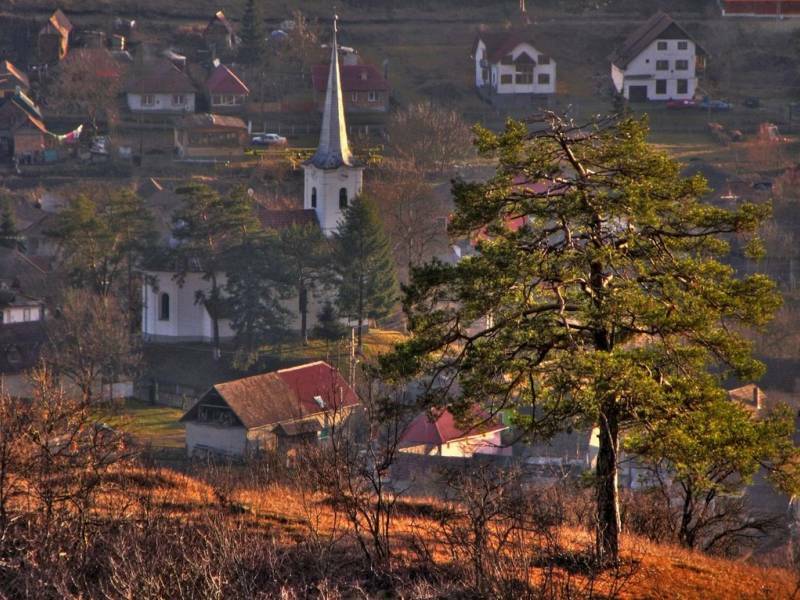 Due to its favourable geographical position as well as a result of the beneficial economic effects exerted by the neighbouring city on the settlement, Koronka is nowadays among the most prosperous communes in the region.